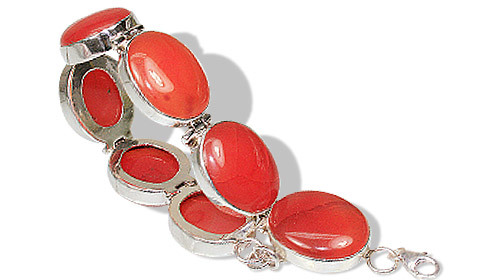 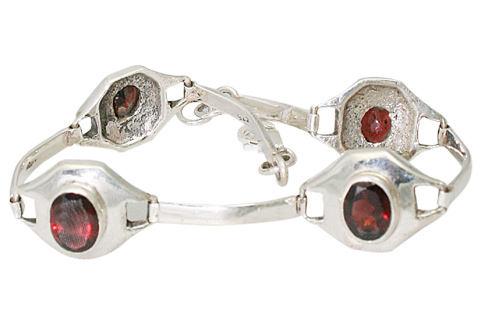 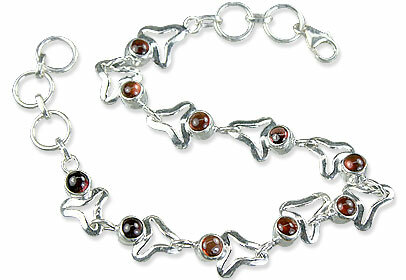 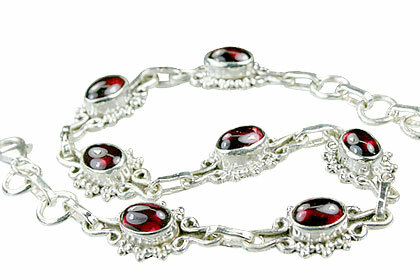 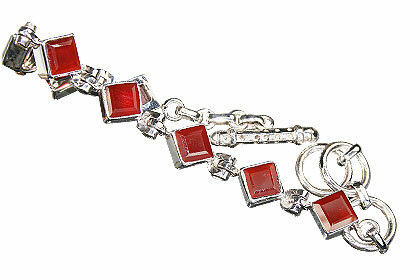 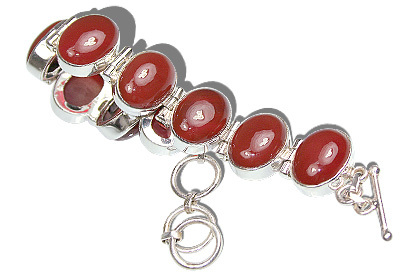 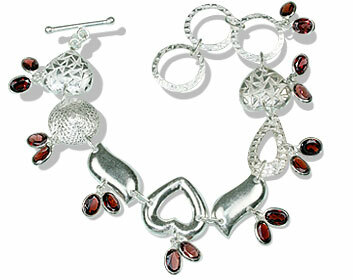 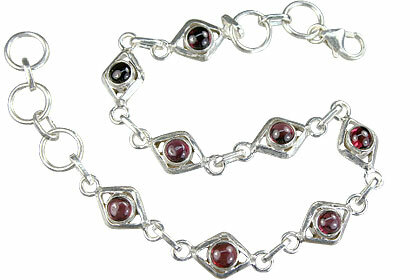 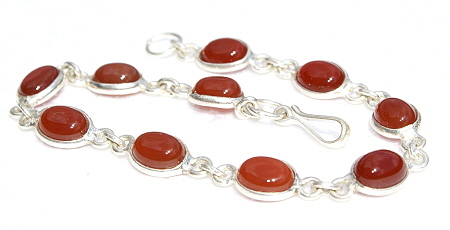 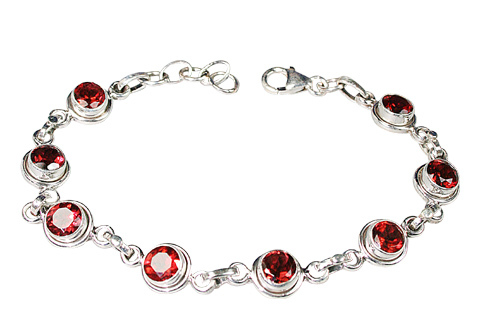 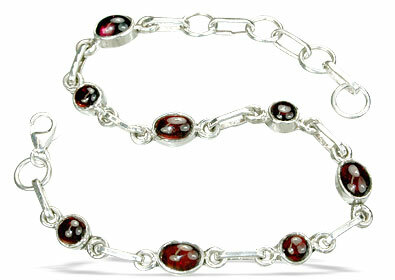 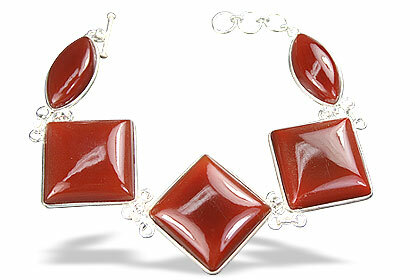 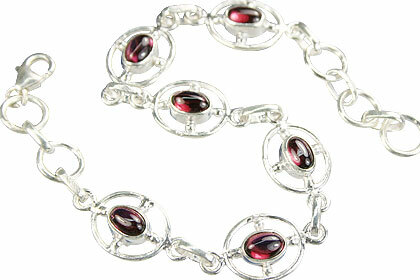 Choose one red bracelet from this collection of natural red gemstone bracelets. 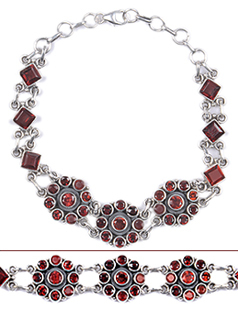 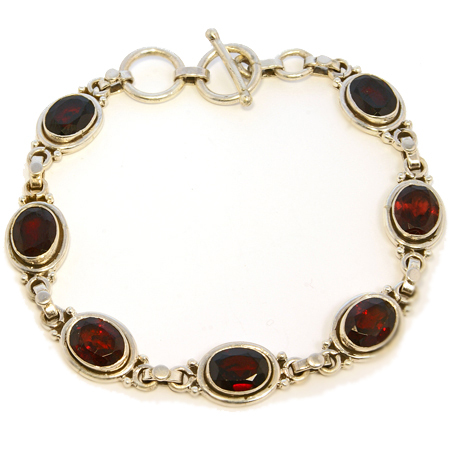 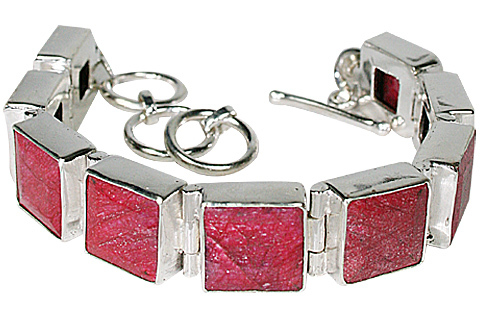 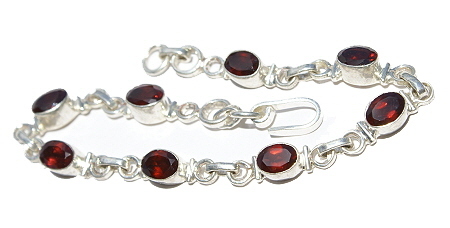 This red stone bracelets collection has different shades of red in a variety of red gemstones like garnet, coral, bloodstone, rhodonite, red jasper and many more. 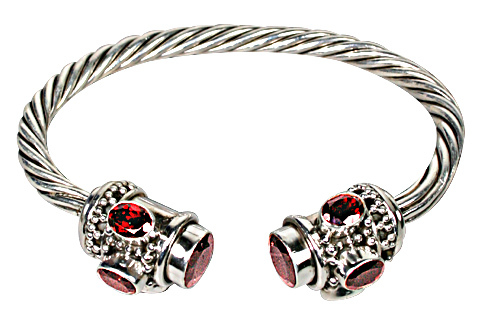 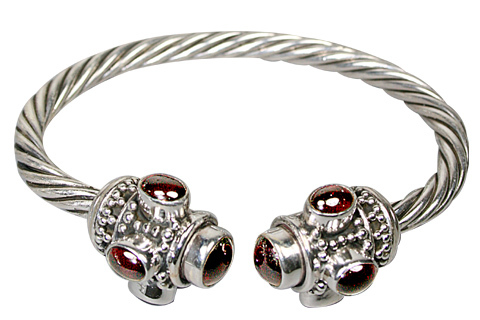 Check out our red string bracelets, red silver bracelets and red charm bracelets.